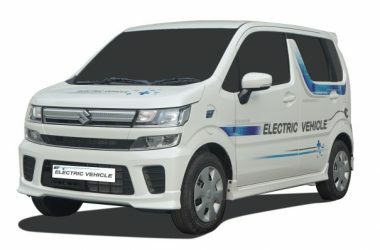 Maruti Wagon R is a hatchback manufactured by Maruti since 1999. 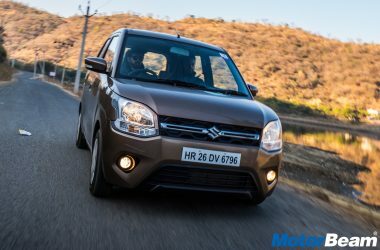 The Maruti Wagon R is one of the top selling cars in India. 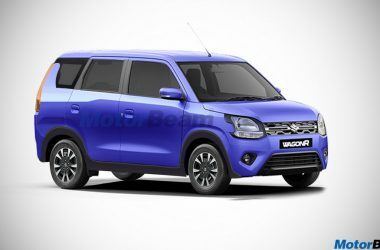 In terms of styling, the Wagon R gets a tallboy hatchback design, which has been updated since its launch with several facelifts. 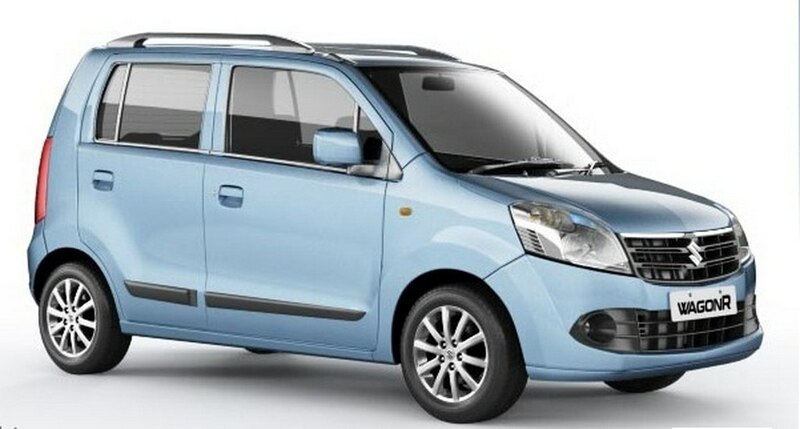 The Maruti Wagon R is also available in a funky version, Maruti Stingray, which gets stylish exterior elements. 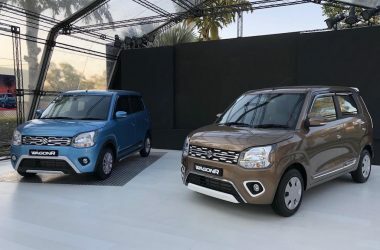 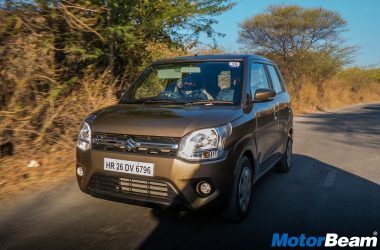 Powering the Maruti Wagon R is a 1.0-litre petrol engine that produces 68 PS of maximum power at 6200 RPM and 90 Nm of peak torque at 3500 RPM, mated to a 5-speed manual transmission. 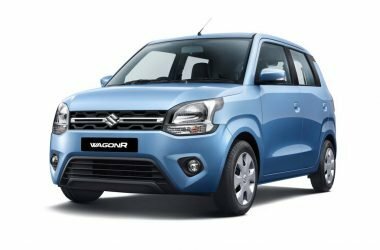 The Maruti Wagon R returns 20.51 km/l and comes with a starting price of Rs. 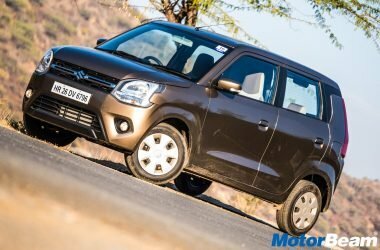 3.48 lakhs.